Create Talents is a Singapore modeling agency representing a diverse range of models of all ages, heights, sizes, and ethnic groups. In this lively Create Talents and Models testimonial review, we have a brother and sister duo joining us for their testimonial interview. 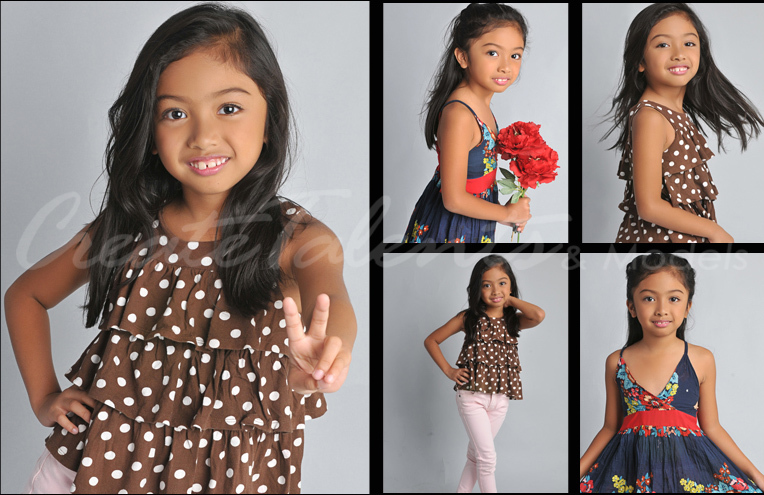 They are both from the Philippines and have done a couple of kid modeling projects. Hi, Kids! Please introduce yourselves to us. Lucas: Hello! I am Lucas, and I am five-years-old. I’m a Kindergarten student and I’m from the Philippines. My hobby is reading; I like to read Disney books. Ysobel: Hello! My name is Ysobel, I am ten-years-old. I’m a primary school student, and I come from the Philippines. My favorite hobby is reading; I like reading ghost stories. How did you feel the first time you tried modeling? Lucas: The first time I felt shy, after that I met a lot of friends and playmates and also had fun. Ysobel: I felt shy and nervous. After my project, I felt relieved and it was a good experience. Lucas: I like the hairstyling and dressing up. Ysobel: I like looking pretty and the photographs. What are your modeling experiences so far? Lucas: I did a Dutch Lady video shoot. Ysobel: I did a Suntec Kids Fashion show and the ‘Kids say the Darndest things’ video shoot. What are your most favorite experiences? Ysobel: My favorite experience is the ‘Kids say the Darndest things’ video-shoot. I had been asked questions and I had to play around. My favorite part of the shoot is that I get a free gift at the end. Lucas: I got a flashlight on my head and I must run through the tunnel and I got to play with foam. What did you learn from your experiences so far? Ysobel: I learned to do different poses and be more confident of myself. Lucas: I learned to be less nervous and I also learned to be more confident. What do you look forward to in Create Talents and Models? Ysobel: I look forward to being involved in Fashion shows and Commercials. Lucas: I want to be in more photo shoots and video shoots. What did your family and friends say when they saw your modeling work? 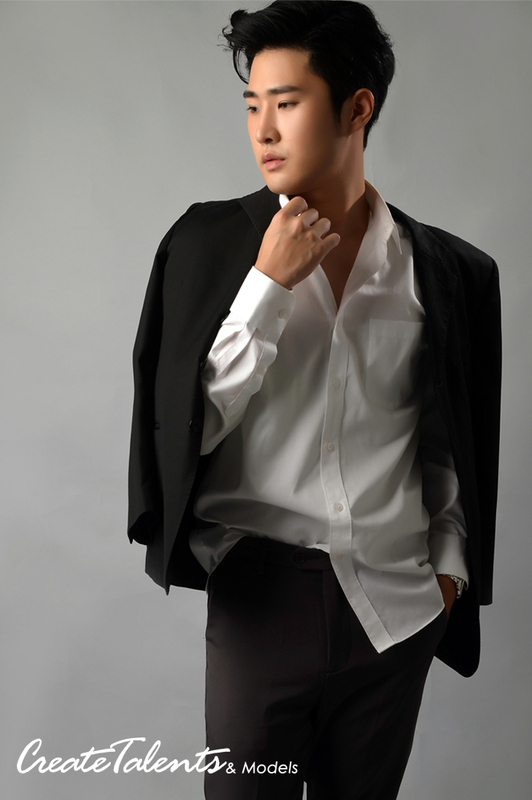 Ysobel: When my relatives saw my modeling, they congratulated me and said I did a good job and I looked pretty. Lucas: My friends and my family saw my Dutch Lady advertisement and my friends and family said excellent to me. What makes you feel comfortable about working with Create Talents and Models? Ysobel: I feel comfortable working with the people in Create Talents because they are friendly. I really like the makeup artist because they make me feel comfortable and confident whenever I’m around her. Lucas: I like the Photographer because they take good pictures of me. Every so often we have casting call opportunities opening up at Create Talents and Models and many model hopefuls and talent potential flock to our agency to try their hand in these casting calls, and compete to clinch the job opportunities. Casting calls can be a nerve wreck-inducing affair and a stressful process for any model let alone a new model. Casting calls are the main job interviews for models and determine their procurement of modeling jobs. Only the best few are selected from the many who apply. It is important to know how to minimize errors and perform at casting calls or audition to the utmost perfection. 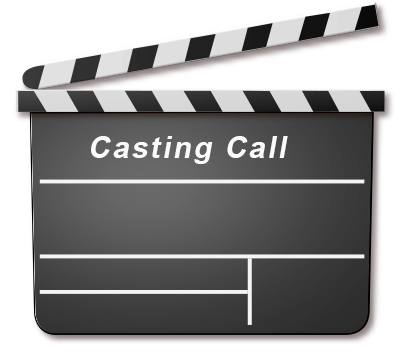 In this article, we outline some of the best tips to handle a casting call and how you can be one of those selected. Only the best models who appeal to the client gets through the selection process. No challenge is won without proper preparation. Things you need to make sure are ready in advance are your comp card or equivalent CV, your outfit to wear for the audition which should be suitable and complementing your body figure and size. You dress should also befit the theme of the audition, for example, there is a big difference between a fashion and commercial job. You should also prepare a small makeup and touch up kit, even for men, essentials such as comb, facial wash, face wipes, brushes, and foundation powder can be included. You are most likely going to wait for some time, and depending on the environment your skin might get affected over time. Have a kit ready to touch up your looks every now and then. Also, practice some key poses and runway walking which you might be asked to do. A simple Google or YouTube search will highlight to you immediately what a professional model agency is expecting. Part of preparation entails a good amount of research as well, knowing the job type you're interviewing for, understanding the requirements and the agency’s preferences will be vital as well. Days before your audition are the crucial time where you have to be mindful of your overall health. You should be getting the adequate 8 hours of sleep at night and drinking at least 8 glasses a day with a well-balanced diet. Surely vices such as alcohol and partying must be avoided as much as possible. Be at your appointment 15 to 30 minutes in advance. Being late is a sign of disrespect and can severely diminish your chances of passing through the interview. Plan your schedule in advance. Search the location and plan your traveling ahead as well. Most likely you are going to be busy filling your interview form and preparing yourself physically and mentally for the casting audition. You need some leeway time to do this. Going on the dot might mean that you have to rush through the preparation part. Also, it is good for you to give the impression that you respect the timing of the modeling agency and are likely to give commit your time well to the modeling jobs assigned to you. 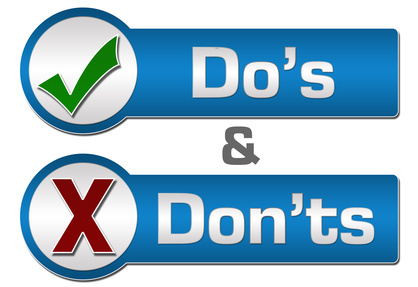 The Don’ts - What Not to do at a Casting Call? You are the most important person that is going to be assessed. Unless you are below 16 years old, you shouldn’t be bringing along your family, friends or your relationship partners. They will be an unnecessary distraction for the agency staff and casting directors. You should as far as possible come in alone, and bring along your confidence. During the process of audition and casting, some people tend to make up excuses for certain reasons why they can’t act or walk properly etcetera. Casting directors are usually patient and they are aware of your nervousness and wouldn’t mind if you took your time instead of rushing through the audition. If you need to redo something, don’t make excuses, simply start over patiently. This usually a better response than giving bad excuses triggering negative emotions such as anger or hate for you. Wearing appropriately cannot be stressed further. Unless your casting call is for a high fashion editorial magazine, or a runway shoot avoid unnecessary extravagance in your outfit. In doubt, simple jeans and t-shirt would actually be more than perfect. Casting directors are there to look at you and not your outfit. The outfits you have to wear for your modeling jobs will have been prepared and directors will want to see if you suit it, without too much distraction. Be natural, simple and confident, and that would go a long way to your eventual success. Bonus Tip: Find ways to relax, take long breaths, keep calm and confidently pose with your body. This is perhaps the most important factor that a model needs to be successful at casting. If your mind is hasty, your body will show it. Be calm, and it’s okay if you fail, there’s always another time for you to try! Here at Create Talents and Models, we always have plenty of clients and job offers streaming in, so keep an eye out for announcements by following us on our social media pages! Follow these tips to easily increase your chances. Oh, and don’t forget to bring your Alpha smile and confidence to the audition as well! Gorgeous female model Anneliese who balances between tertiary education at SIM and modeling at Create Talents speaks out in this review! She’s one of our most successful models who worked with big corporate guns like AIA, HSBC, CapitaLand and Tiger Beer. You definitely want to check out what she has to say about modeling! Please give us a short introduction of yourself. Hi, I’m Anneliese, I’m 21-years-old this year. I’m a student in SIM. I like to watch movies and I come from China. I knew Create Talents because I was walking at Somerset like a few years ago and a girl approached me and gave me a black color card. Then I thought it’s not real at the first time. Then I got people to call me to ask me to go for the interview and I went. I love modeling is because I can earn a lot of experience and make a lot of friends. What are the projects you have done at Create Talents and Models? I did several projects in Create Talents, got AIA, Insurance, CapitaLand, HSBC, Tiger Beer, and the distribution events. What is your most favorite project you have done so far? Tiger Beer is my favorite project because during the project I got to make a lot of friends and we can eat and enjoy the view at East Coast. So yes, I feel its very fun. How do you find the people at Create Talents? All the people in Create Talents, they all are very young, and they’re very nice to work with and my booker is very nice. What do you look forward to doing as a model? I look forward to being involved in all kinds of projects in Create Talents because I want to earn more experience and friends. What would you like to say to a model aspiring to join Create Talents and Models? Just take a step forward and trust the company. Create Talents is a very capable company and be confident. Here's the YouTube link of Anneliese testimonial. We as modeling agency, having seen a variety of models, know that there are certain reasons as to why you should choose to model as a career or even as a part-time job you commit to every now and then. In this article, we get slightly philosophical and analyze the benefits of being a model. Many would list multiple reasons such as money, fame, vanity, self-adoration, etcetera as to their reason for choosing to model. Regardless of your modeling category, modeling has benefits that it can impart on those who choose to pursue it. We tell you what they are. Are you shy or afraid of the public eye and prefer to hide in oblivion like a Hermit crab in its shell? Well not facing your fears only gives it space to grow and get control over you. If you want to improve as a person in any endeavor, confidence in your skin and your ability to present yourself to people is going to be an inevitable and a vital part of your progression. Modeling not only teaches you to be confident in your body but also works it creatively to suit a mood, style or creative direction. This enables you to feel and express your body in ways you might have never imagined. Just think about the models from Victoria’s Secret you see walking on the runway with their bust out, and wings on their shoulders. That is the kind of energy you want to learn to portray even if you are innately a shy person. Do you want to act, dance, or sing and get paid for it? Well, there are certain types of modeling, especially commercial and advertising models who are needed with such artistic talents. Of course, they don’t require you to be a master in the field but this is certainly a place where you can start performing the basics of the art and gain some experience and exposure, and get paid for it as well! Just request the modeling agency you sign up to for the types of assignment that suit your interest and wait it out patiently. Good modeling agencies have the right contacts and abilities to hook you up with assignments you want. But if you are just starting out as a model, don’t get too picky at the start. Gain the necessary experiences and build up your portfolio properly first; the assignments you desire will soon come your way. Modeling, unlike most jobs, can be tailored to fit your schedule as per your availability. A modeling agency would be good at working out timings that mutually satisfy you and the client. In this industry, you have the liberty of choosing or dropping assignments as per your timing specifications. So fret not about having to forego your other life responsibilities. These are great times in the fashion industry where models are taken in from all over the world. If you do work hard and establish yourself to become a skilled model, then you will start seeing the opportunities to work overseas, which means, you get to travel as well! The best part is you get paid for it. This is, of course, lucrative and will get the nerves tingling, but it’s important to know that you have to build yourself up to become a skilled and attractive model before you start seeing such opportunities. Be ready for the challenges and overcome them first! Anyone with the interest to become a model should immediately give it a try and not hesitate. You never know how much in demand your look may be, and how good of a model you are until you give it a shot. So come down to Create Talents and Models if you have been convinced by the benefits of being a model! Some of our Singapore models have the most flawless skin and very well maintained features. We were curious as to why so many of us Singaporeans suffer from acne and other skin problems as result of the bad weather and environmental conditions, but we often bump across people and models with the cleanest and clear look as well. So we dug in to the matter and got some opinions from our models. Using which, we drew up some very practical ways using cheap daily household items that models can use to improve their looks! Green tea comes with numerous health benefits, and it is mainly drunk to lose weight. 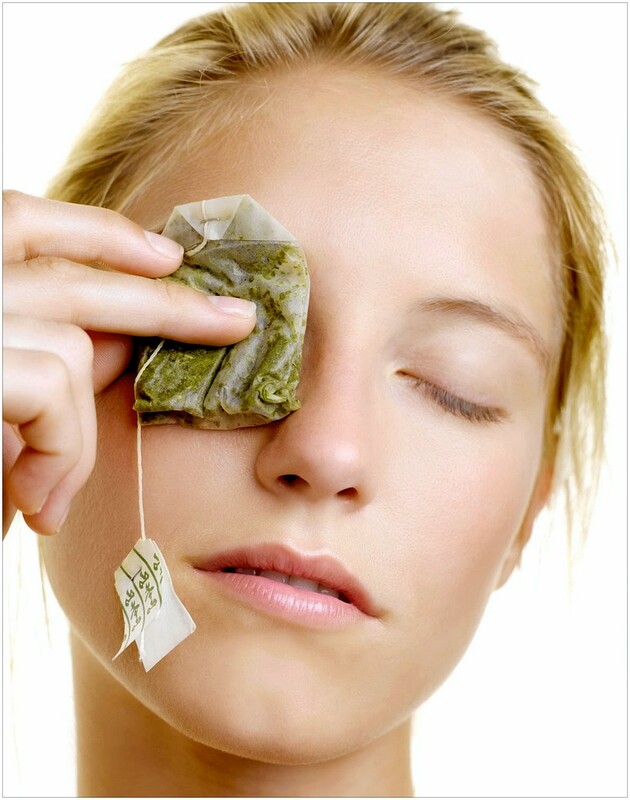 However, something that is less commonly known is the use of green tea bags on your eye bags to reduce puffiness. Just put a warm green tea bag under your eyes, and your eye bags, puffiness, and dark circles will disappear. 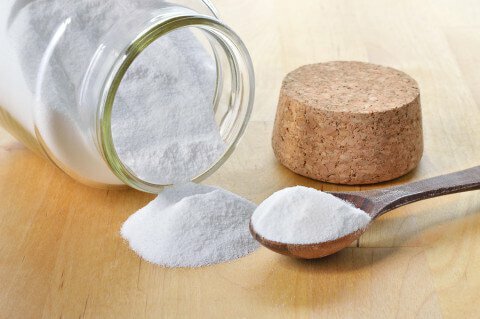 Another trick using a household item is the use of baking soda. If your face is rife with acne and scars this small trick may help you out. Mix water with baking soda, and apply it on your face. Remember to wash your face clean before you start. Apply the mixture on areas you have problems and let it rest 5 minutes. Don’t leave it on too long, as baking soda is a pretty strong agent, and may harm the skin if left on for too long. You need to very careful while using this product. 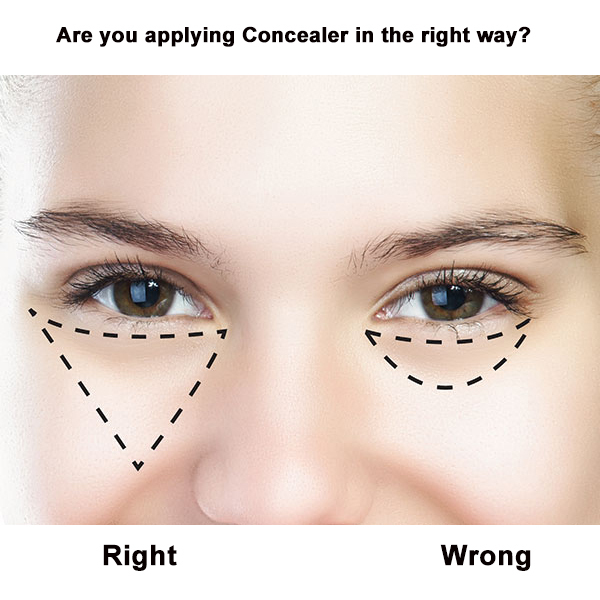 Heard of a concealer triangle? We see it pretty often with Singapore models; they just instinctively rub the concealer in circles on the dark spots. This isn’t actually effective. Instead, create a triangle with your concealer on that area helps the spot to blend in with the skin more, and give an overall natural and radiant look. Apple cider vinegar is a rarely known product that treats your skin and prevents it from a host of problems such as infections and acne. 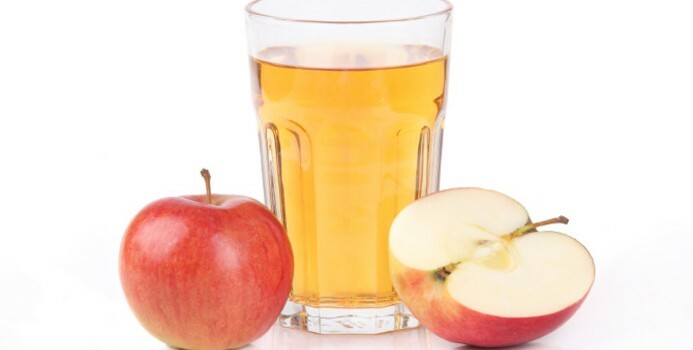 Main ingredients such as hydroxyl acid alpha which help to remove dead skin cells and found in expensive facial products are present in apple cider vinegar. All you need to do is to dilute some apple cider vinegar in water (1 parts vinegar with 2 or 3 parts water) because of it being strongly acidic in nature it shouldn’t be applied by itself. 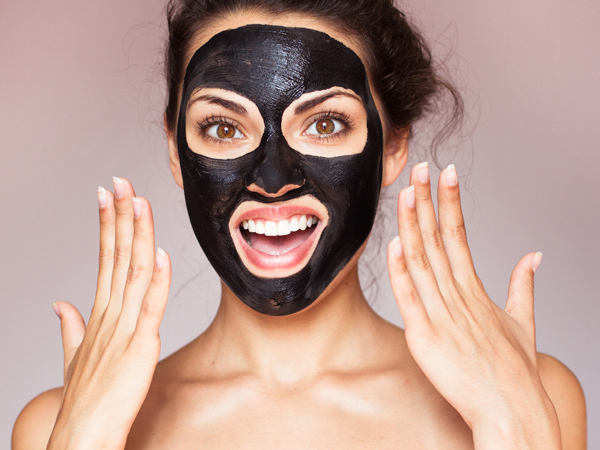 Another Home D.I.Y which is incredibly healthy for your skin is creating an organic charcoal face mask, which clears your face of dirt without making it dry, and leaves it feeling soft and energized. All you need is a charcoal pill, tea tree oil (especially for sensitive skin) and clear aloe vera gel. Uncap one pill; mix with a little aloe, and 5 drops of tea tree oil (not more than 5 to not disrupt effects of charcoal). You can simply mix and apply on your face for about 15 minutes. Wash off with lukewarm water afterwards, and wipe dry. What’s the Difference between Agency Interviews and Casting Calls? Agency interviews are usually held in the modeling agency, while casting calls in their client’s place or the model agency itself, thus sometimes confuses people who don’t understand the difference. In both cases, the ultimate aim is to get noticed by the agency and be offered jobs; however, there are certain key differences that this article will illuminate upon. 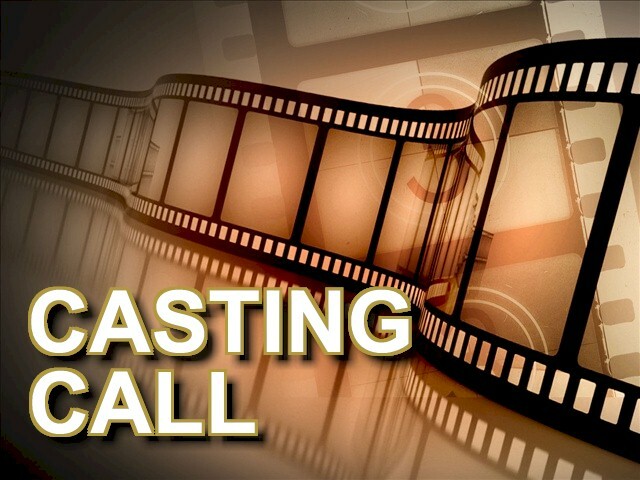 • Casting calls are usually for those who are interested in a one-off project or event, but modeling agency interviews are for those looking to be signed by the agency and being offered multiple projects. • Casting calls are sometimes kept open to the public which means anyone interested in modeling can attend and give modeling a shot. Agency interviews are akin to a job application and would require the potential candidate to apply in a professional way with a resume, cover letter and properly taken photographs. Only selected people will be called down to the agency for an interview. • Casting calls are held for multiple numbers of people at one go with multiple competitors eyeing for the same job, but model agency interviews are one-on-one and more personalized. • Casting calls are fast drawn processes designed to interview multiple candidates in a short time frame; usually, all you need to do is to submit your basic background information, and a few photographs. Model Agency interviews, on the other hand, can range from 30 minutes to more than an hour. Depending on how interested the agency is in the model and how far they want to assess. They may ask complex questions and even work on modeling poses as well. • Casting calls occur in a specific time frame on a specified day where the public is informed in a mass shout-out. 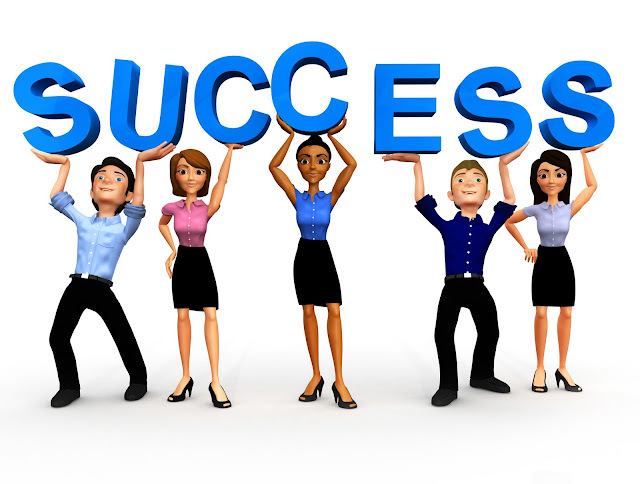 However, agency interviews are scheduled with the model potential and arranged by appointment. • The attire for casting calls is recommended to be and almost always casual and simple, while agency interviews may have specified dress codes and may not always be simple and casual. Having highlighted the differences there are also some similarities between casting calls and agency interviews. Both of them consider punctuality as a prerequisite for acquiring the job. Always bring along someone if you are below eighteen no matter the agency you have applied for is well established or not. However, use your best judgment and bring them along only till the front gate for safety’s sake. 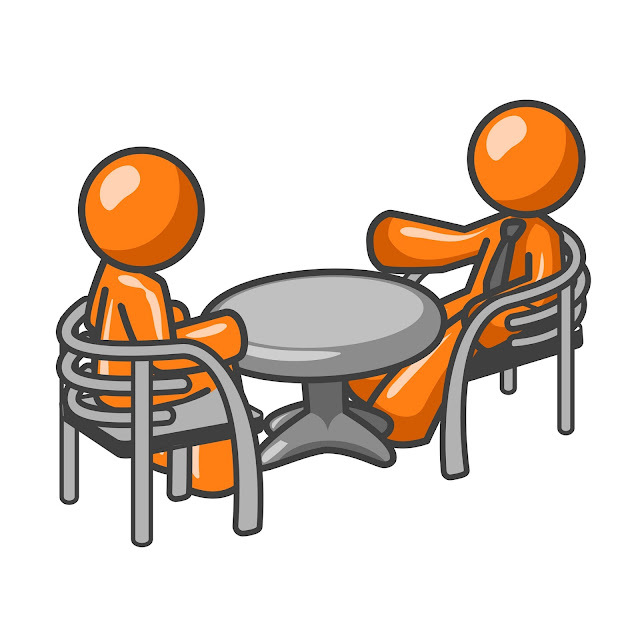 Another similarity is that both of the sessions will ask you basic questions and show some modeling poses in all likelihood, so ensure you are prepared for them. The main difference is that people who attend casting calls do so to gain some experience, and get noticed by the modeling agency easily. They are most likely testing their fate for a future possibility in modeling and have a certain level of passion for it. Agency interviews are usually for those who are truly serious about a career in modeling and are looking to get signed by an agency. This, of course, depends on their credentials and whether they get selected by the agency. If you are truly passionate about modeling, signing with an agency would be the better way forward for you. Now that you know the differences between casting calls and agency interviews, determine your ultimate goals in modeling and make a wise choice! The tough requirements to be met for male models may be perhaps one major deterrent. Fret not as we espouse some major Fashion tips that will prove highly useful. Something that all men are probably guilty of is not looking after their skin, and even worse, believing that it’s only a female thing. Well, FYI if you want to become a model, you need to start looking appealing, and skin care plays an indispensable role in this endeavor. Top Male model David Gandy reveals in an interview that one of his secrets is skin care in three simple steps, which are to exfoliate, using serum and moisturizer. Three simple, yet powerful and effective steps which models and males who wish to look good should religiously follow. If you have five minutes to brush your teeth, then you have five minutes to care for your skin. Your future self will thank you for it. For exfoliating there are plenty of natural ways to do that, else any dermatologically tested exfoliant will work fine. Next in choosing a serum, make sure you are using a water-based serum which is thin enough to seep into your skin and stay below your moisturizing cream. The serum is a concentrated mixture of active ingredients that will effectively target and remove any skin concerns. Lastly, models will swear by the benefits of a moisturizer. For dry skin and humid weather conditions (Think of an outdoor shoot with thick clothing) this can dramatically impact the skin structure. Using a moisturizer prevents the drying of skin, reduces wrinkles and reduces the aging effect. Also, another advice from Gandy is to wear the perfect accessories. Unlike the plethora of accessories that women can wear, with various colored styles, men don’t have the extravagance of many accessories. So we have to wear what we can to perfection. Our shoes, watch, ties and fragrance are all the accessories that we need to invest in well so as to create the best look we can. This is a good tip for all males let alone models. Male models need not be bulked up like the hulk, but there is a need to be toned and fit. You don’t have to be grinding at the gym, but you have to be doing your cardio workout and spending time on light weights to tone the shape of your muscles. The saying when you look good you feel good, works the other way round too. Confidence for men is non-negotiable. Male models, especially those who show off more of their skin, are usually employed not just because they look good promoting a men’s line of clothing or product, but also because clients want to associate their products to strength and confidence. As a male model, your body posture and facial features should thus tally accordingly. Male models should work on their looks, skin and confidence just as hard as their female counterparts to have more successful male models in the industry. By following our tips and working hard enough, the standards of male modeling can only go one way, up! Create Talents is a Singapore modeling agency representing a diverse range of models of all ages, heights, sizes, and ethnic groups. Established in the year 2004, Create Talents and Models is the top modeling agency in Singapore, known for launching fresh faces to the fashion, editorial, modelling, TV commercials, drama, and print advertisement world. 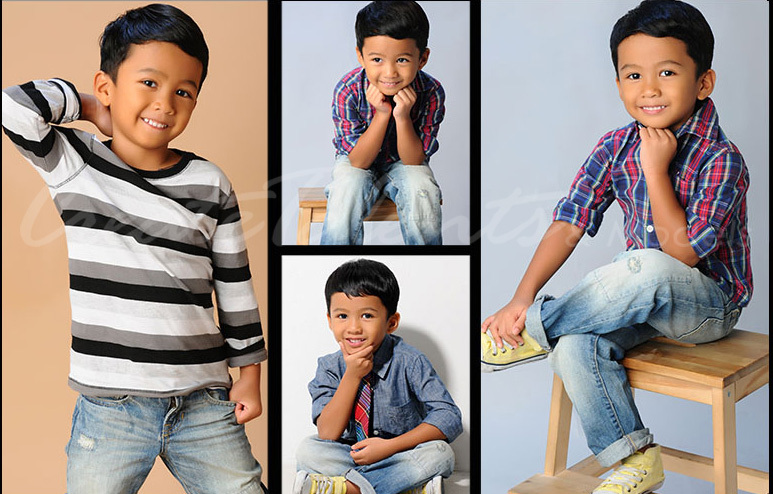 How to Pick the Kids for a Best Modelling Agency? Create Talents and Models - Is Really Scam? How to get Scouted by a Model Agency?